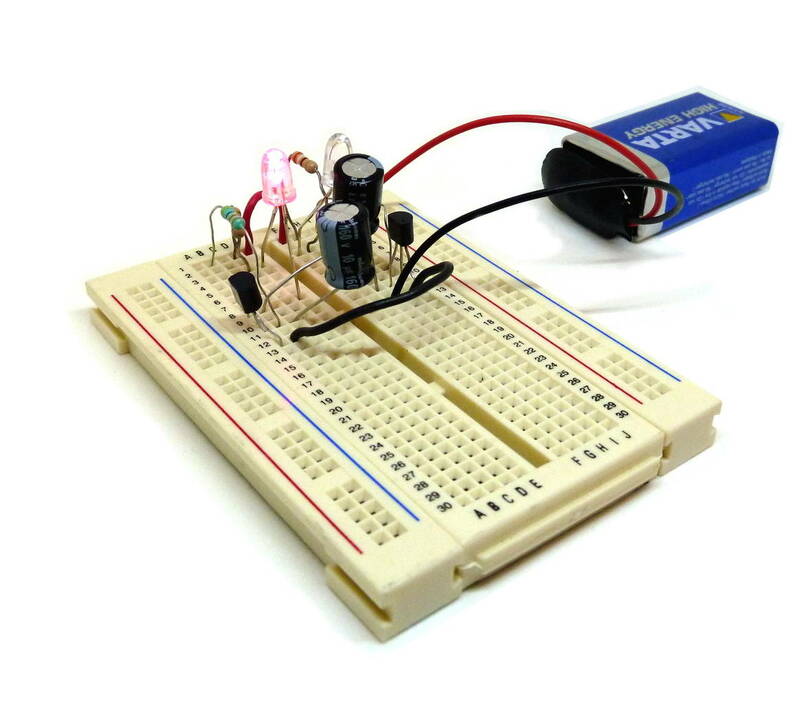 Do you want to get started building circuits? 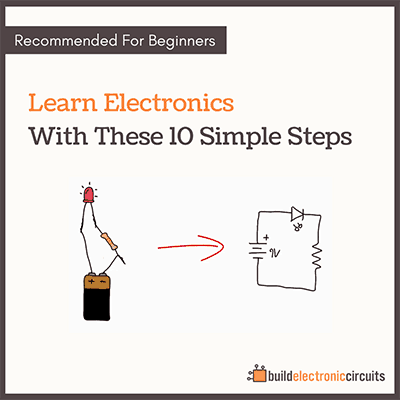 Check out the component kit for my eBook “Getting Started With Electronics” (2nd edition). 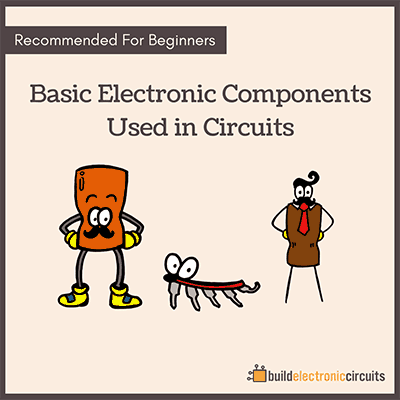 With these components you can build a lot of different circuits. From simple circuits such as blinking LEDs, to more advanced stuff like synthesizers and alarms. 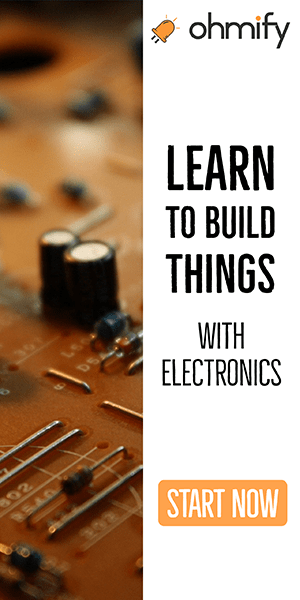 This is the ultimate kit to get started building electronics. 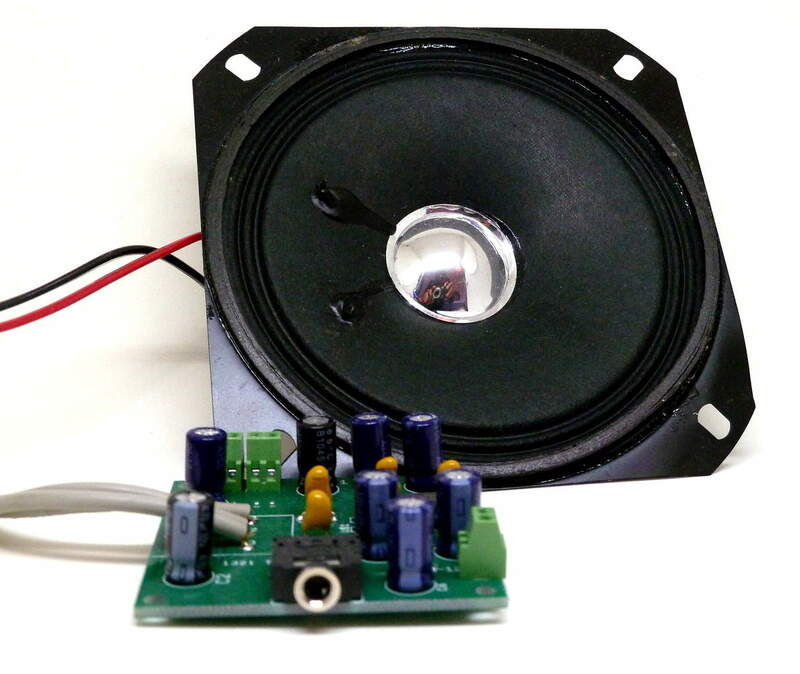 Do you know of an electronic way to to controlle loud music from my neiboghrs speakers ? Am also interested to know that kind of cct. Rifle Modulation will do just fine.